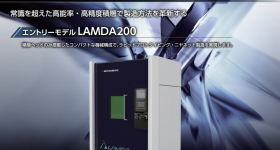 This is the time for 3D bioprinting. Incredible things are, literally, taking place in this amazing sector. 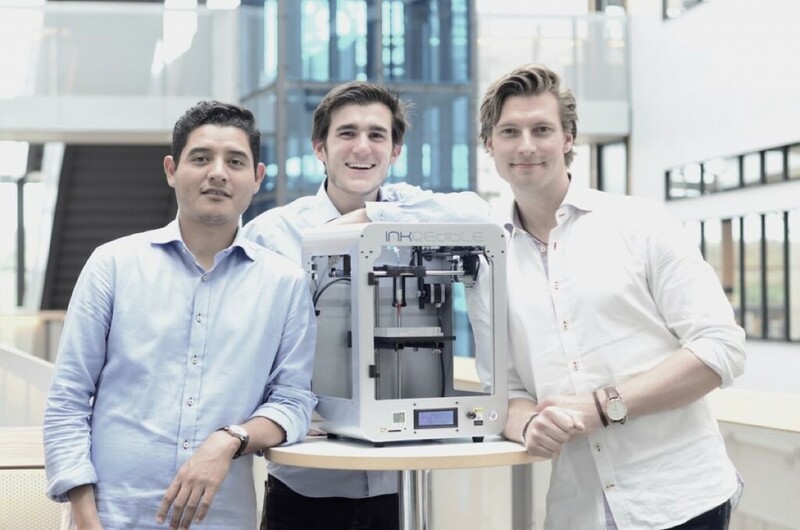 Literally, because the new INKREDIBLE bioprinter developed by Swedish startup CELLINK, is going to be presented next September 8th at the TERMIS World Congress, hitting the market at the “incredible” price point of $5,000. This is the “magic” price point that is generally considered to set the difference between the industrial and professional spheres and the prosumer/consumer target. 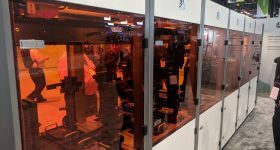 This does not mean that we are going to be 3D printing biological tissues at home anytime soon, but there is little doubt that the bioprinting sector is following many of the same market dynamics as “traditional” 3D printing. 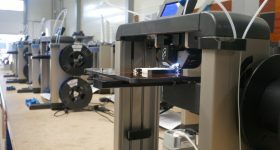 A commercially available $5,000 bioprinter – along with other similar products such as the BioBot1 – pave the way to the idea of 3D bioprinting services, catering to the needs of bioengineers and bioengineering students (and biodesigners?) just like 3D printing services cater to the needs of designers, architects and engineers. Getting back to the INKREDIBLE 3D printer, it even looks like a standard FFF desktop 3D printer. “It employs a pneumatic extrusion 3D printing process which is known to be less harmful to the cells”, Erik Gatenholm, director of operations (and co-founder of CELLINK with R&D Engineer Ivan Tournier), explains. 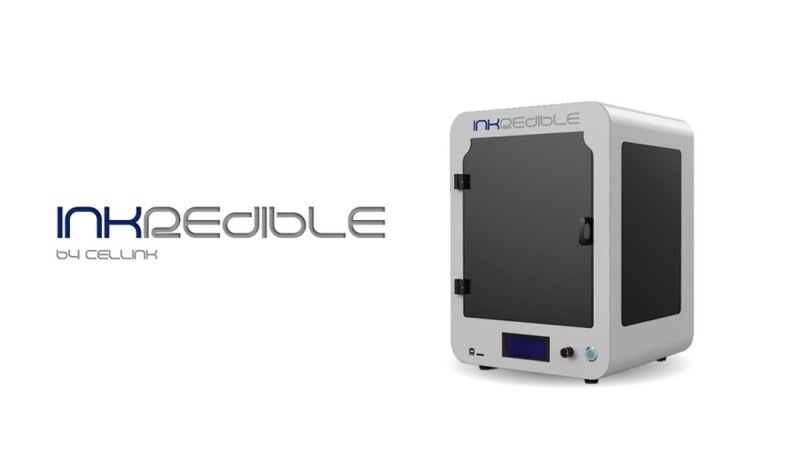 Like several other commercial bioprinters it comes in two versions, the INKREDIBLE and the INKREDIBLE+; both have standard dual extrusion, with the more expensive model offering other advanced research features and coming in at $9,000. There are three features that, as Erik stressed, make this 3D printer truly incredible. 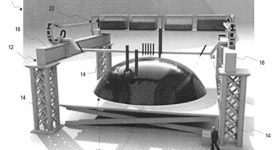 First of all, it has clean chamber technology. This means that the chamber inside which the bioprinting takes place is an almost sterile, CGMP environment. 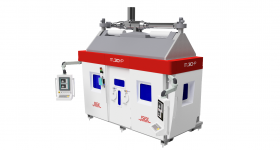 “It has a highly filtered air flow with positive pressure created inside the chamber so it reduces contamination and particle count inside the printing area basically down to zero. 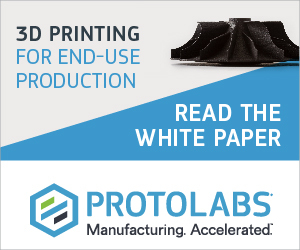 This is absolutely amazing and it means that researchers can print right on the benchtop.” Erik also assured me that up to 98% of cells are alive when using their own bioink on their 3D printer, which would be an “incredible” result. 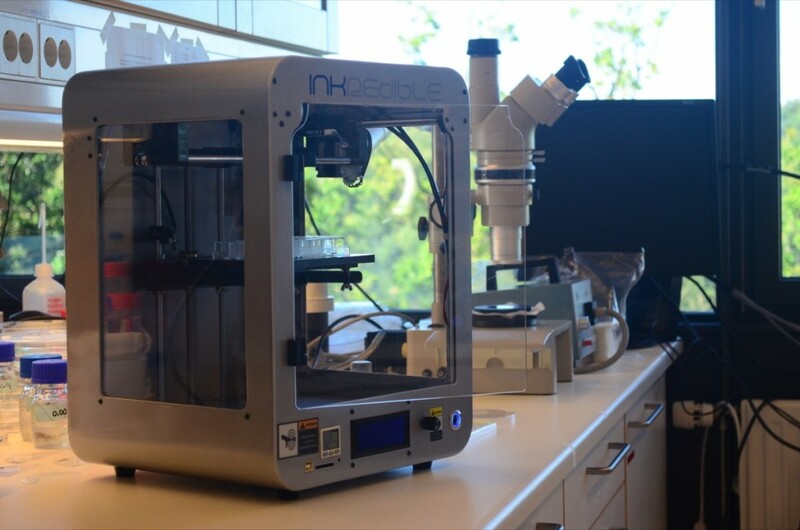 Although CELLINK makes its own consumable, the INKREDIBLE bioprinter is open to any materials, even those produced internally at research facilities and universities. “We offer ionic solutions; however, many researchers use UV-curable biomaterials and they will be able to use those in our 3D printer, as well.” In fact, another very important piece of news is that CELLINK is also announcing two new “bioconsumables”: CELLINK+, an improved CELLINK for chondrogenic differentiation, and CELLINK A, which is an alginate-based bioink that many researchers have been asking for. What are the prospects for this new technology? As said, CELLINK and other companies like BioBots are lowering the costs of entry into the bioprinting research industry, so, who knows, we might soon see 3D bioprinting services pop up all over the world. Erik agrees that the possibility exists. “Some universities have similar facilities and researchers are already basically paying for access by the 3D bioprinted model. 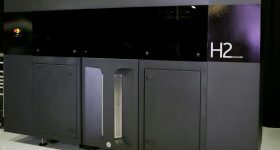 Today,” Erik adds, “many universities prefer to have their own bioprinters in-house.” CELLINK is not comparing its 3D printer to higher-end models, such as EnvisionTEC’s or RegenHU’s. 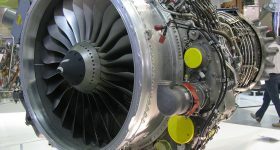 The company targets a different market niche, one that will be able to enter this market and then move on to the higher-end machines as their research progresses. As the technology gains adoption, 3D bioprintable model databases – a sort of “Organiverse” (don’t bother, it is already registered) – might also appear. “It is definitely something we have begun working on internally,” says Erik. “We’d like to be able to launch a library for our customers so that they can download the desired 3D tissue models they need.” Similarities with the 3D printing industry do not end here. 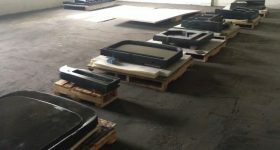 I remember when colorFabb announced their partnership with raw polymer material manufacturer Eastman. Well CELLINK has also just signed a partnership with Rooster Bio a large hMSC (stem) cell manufacturer. 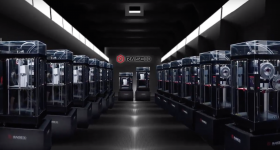 “The biofabrication field has been limited in access to easy-to-use cells, and easy-to-use biomaterials for emerging 3D bioprinting applications,” said Rooster Bio’s CEO Jon A. Rowley. 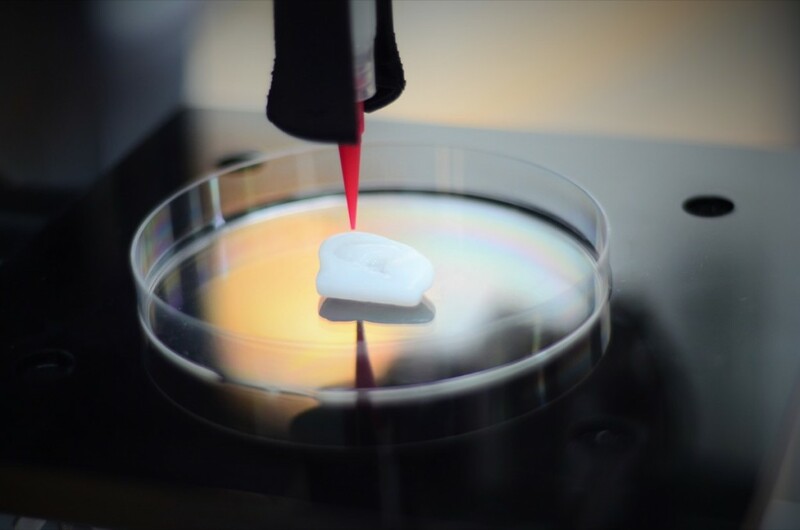 “CELLINK is a leading provider of biomaterials specifically formulated for bioprinting. Collaborating with CellInk, RoosterBio is excited to jointly bring to market first-in-class kits enabling end users to quickly access sufficient stem cells for experiments, and simple protocols for high fidelity mixing and printing of living cellular bioinks. These complementary technologies will accelerate the 3D Bioprinting field towards rapid therapeutic translation.” It all sounds even more credible now.